Set of 18 Pcs. Available in (7) matching colors Great for adding extra closet space! 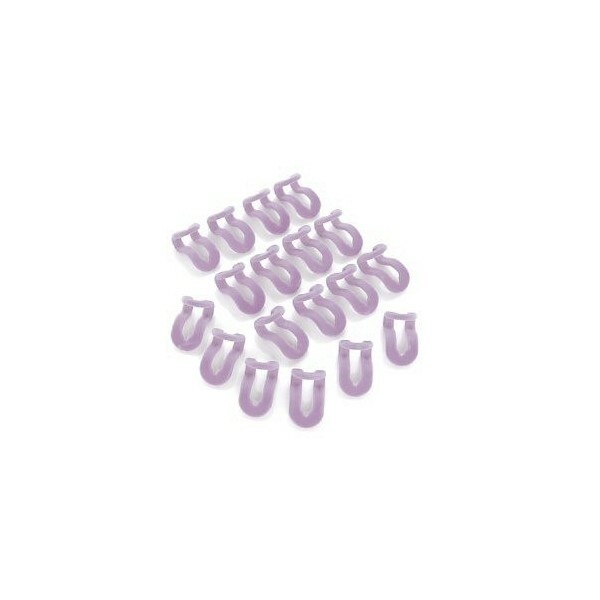 Turn a single hanger space into a tower of clothes with these cascading hooks from Hangers & Hangers. Simply slip one end over the hook of one hanger, and you now have a place to hold a second hanger. Perfect for traveling! Each hook measures 2” L x 1” W.